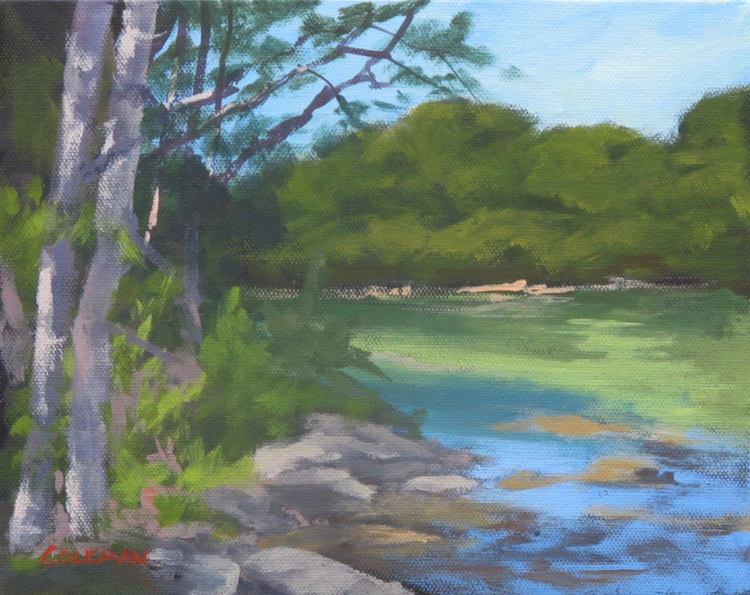 Living five months of the year in Maine I am surrounded by amazing subjects and Maine's marvelous light. 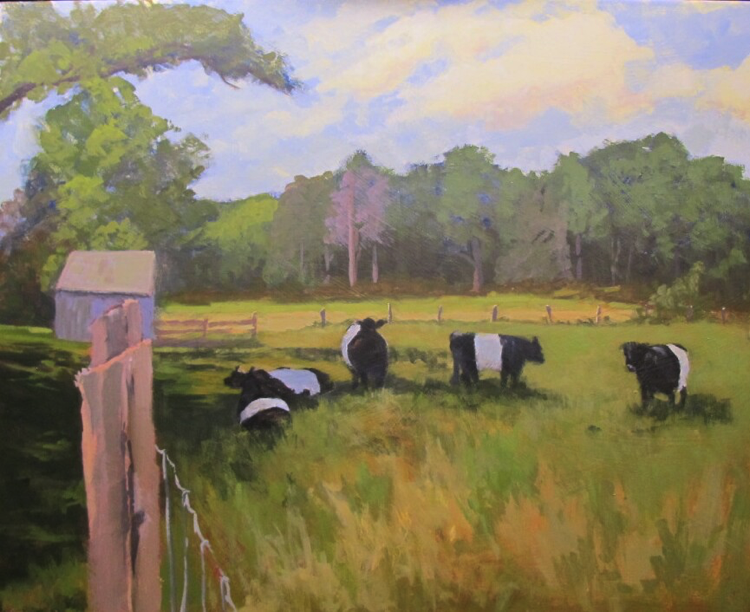 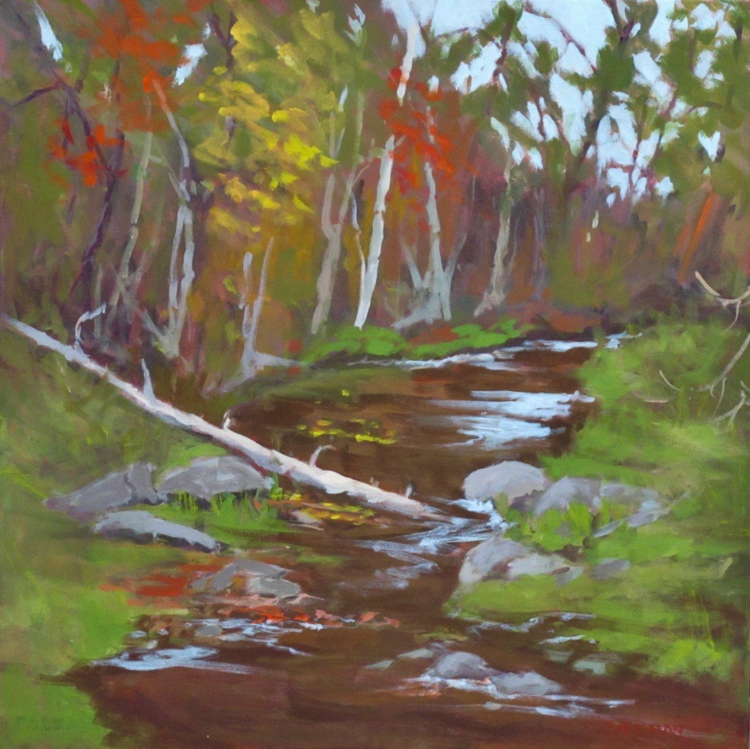 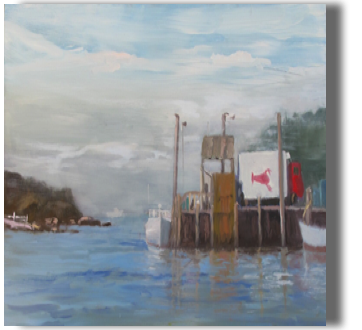 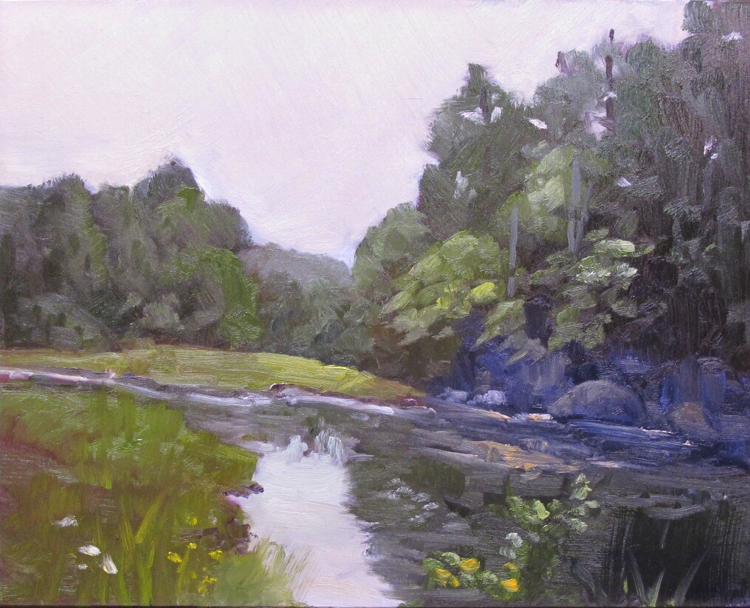 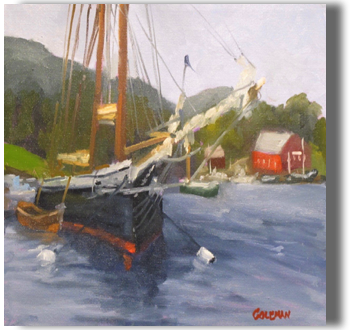 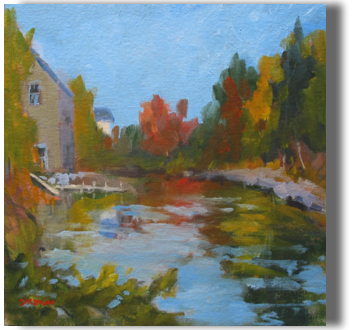 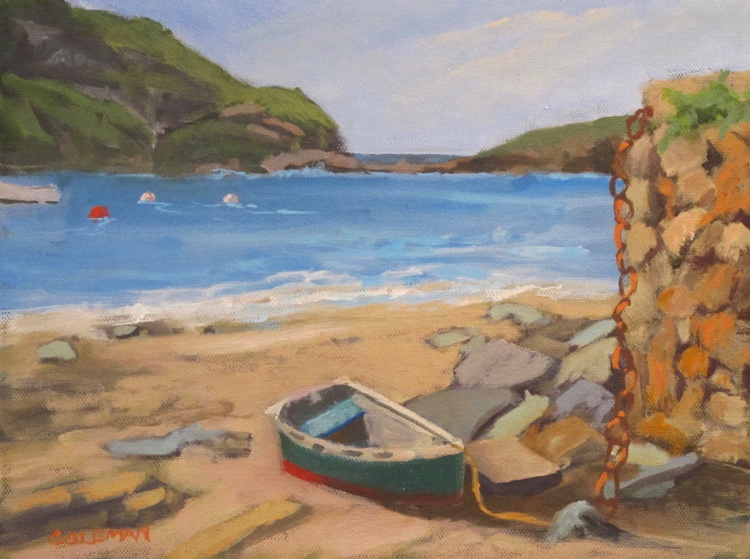 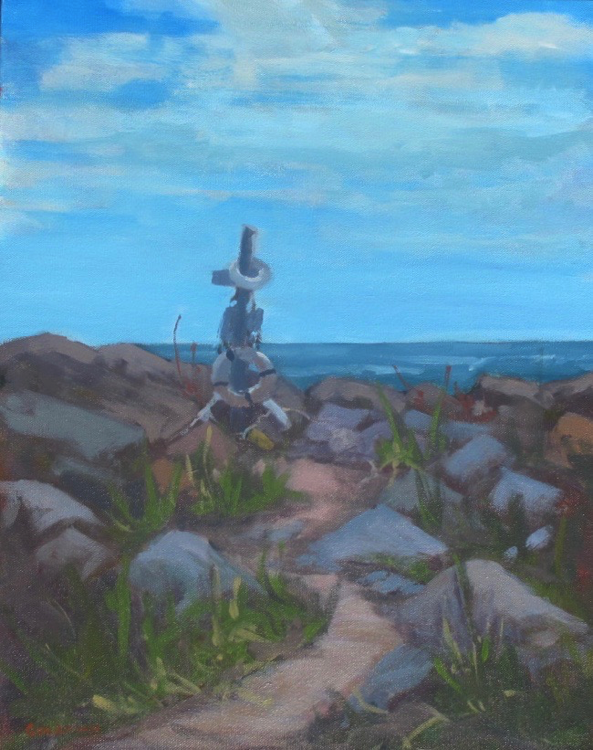 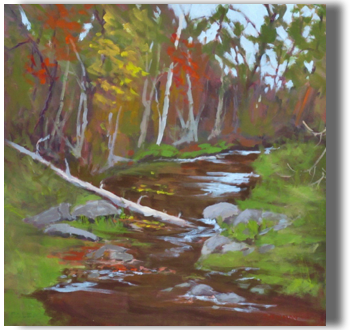 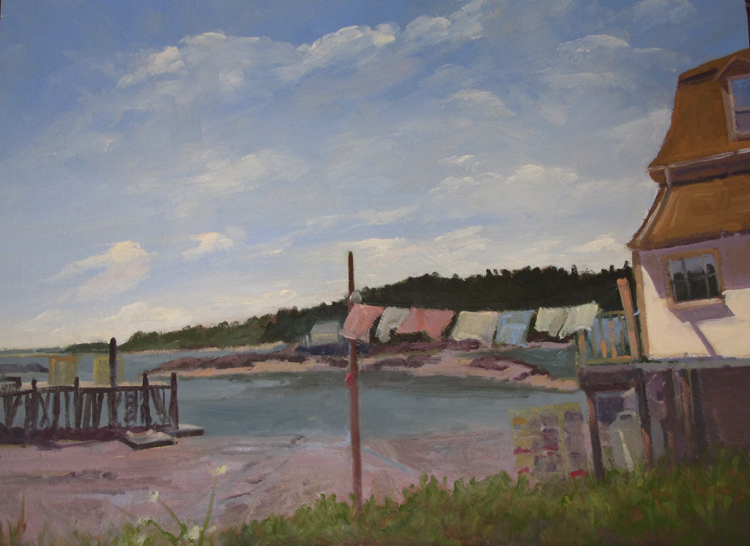 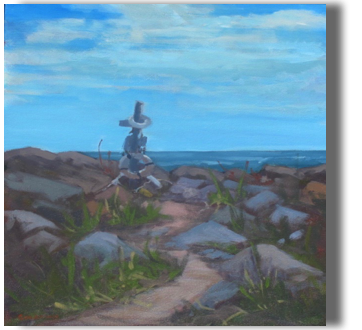 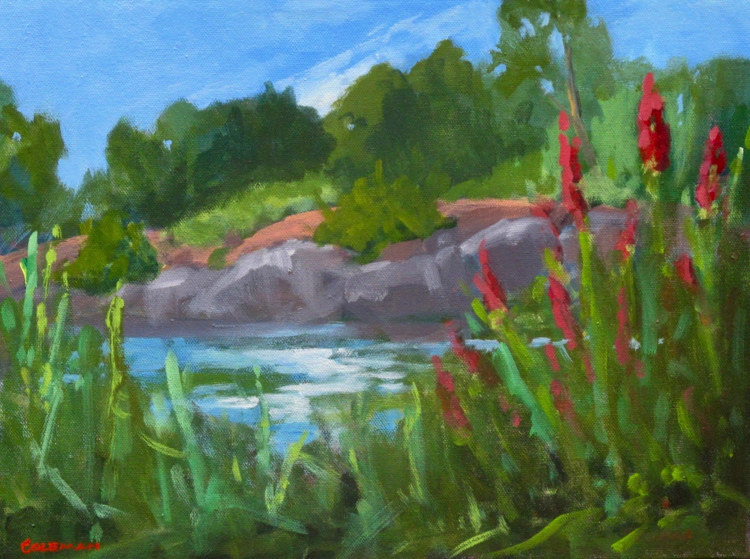 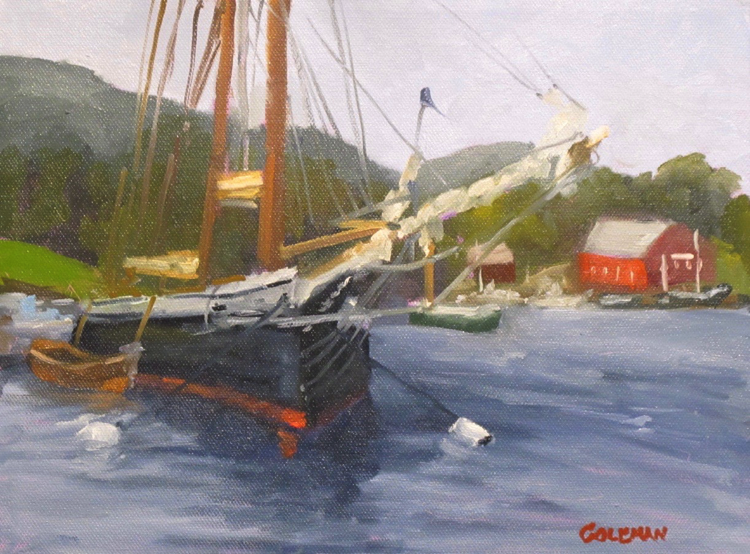 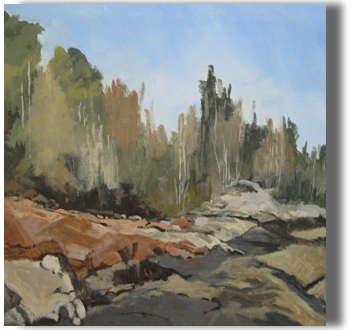 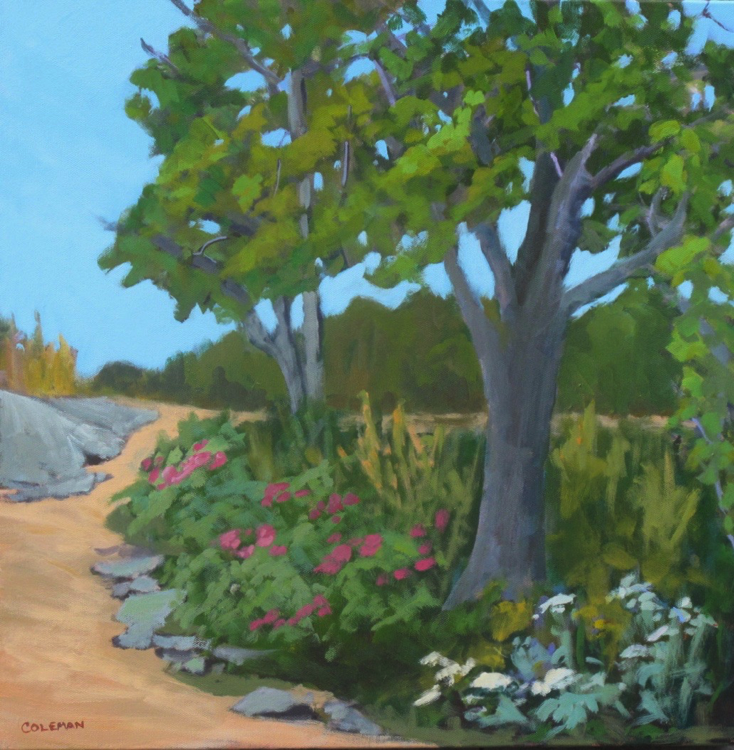 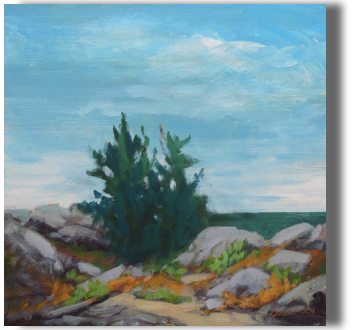 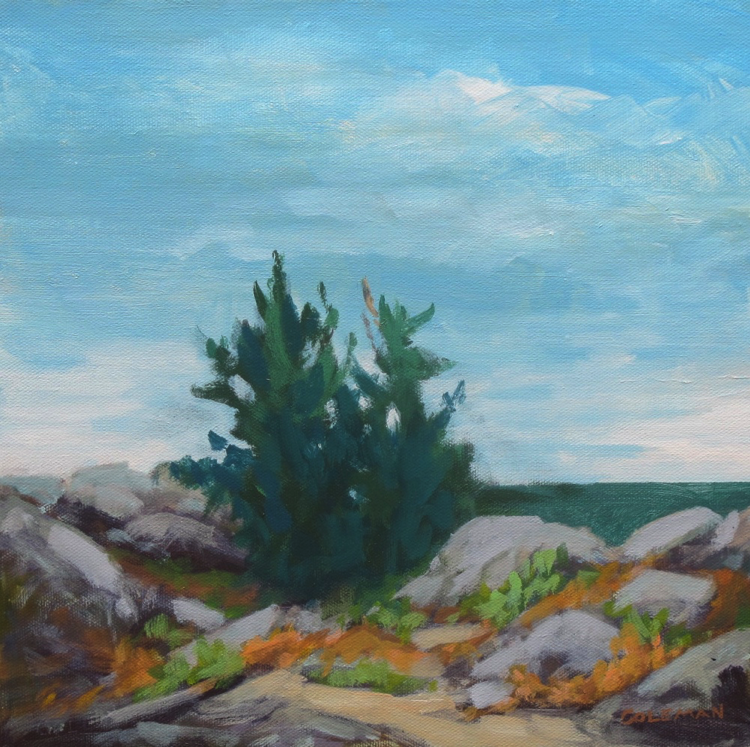 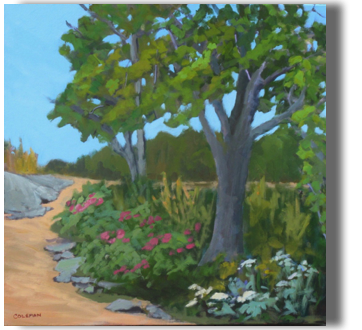 My favorite places to paint in Maine are Monhegan Island, Stonington, and the wonderful land preserves throughout the mid-coast. 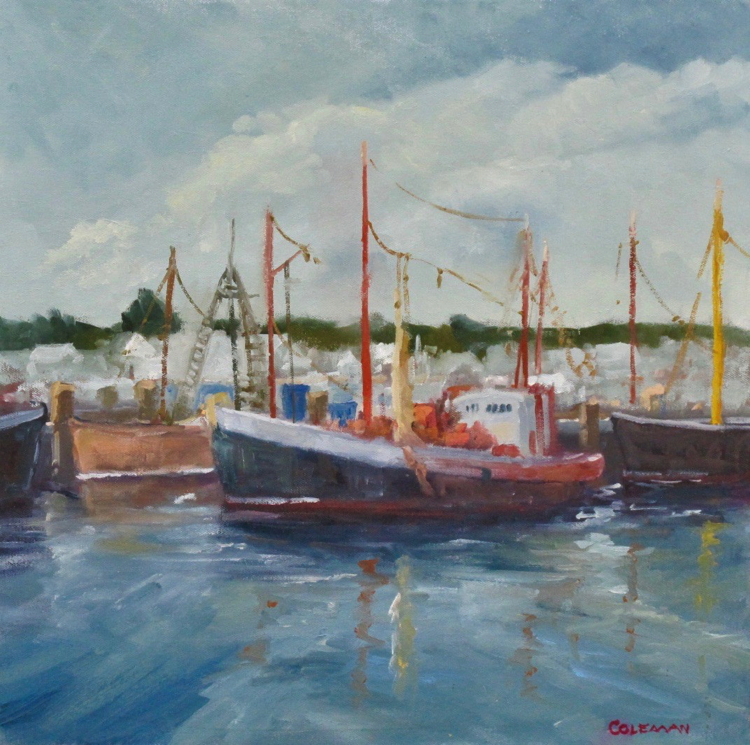 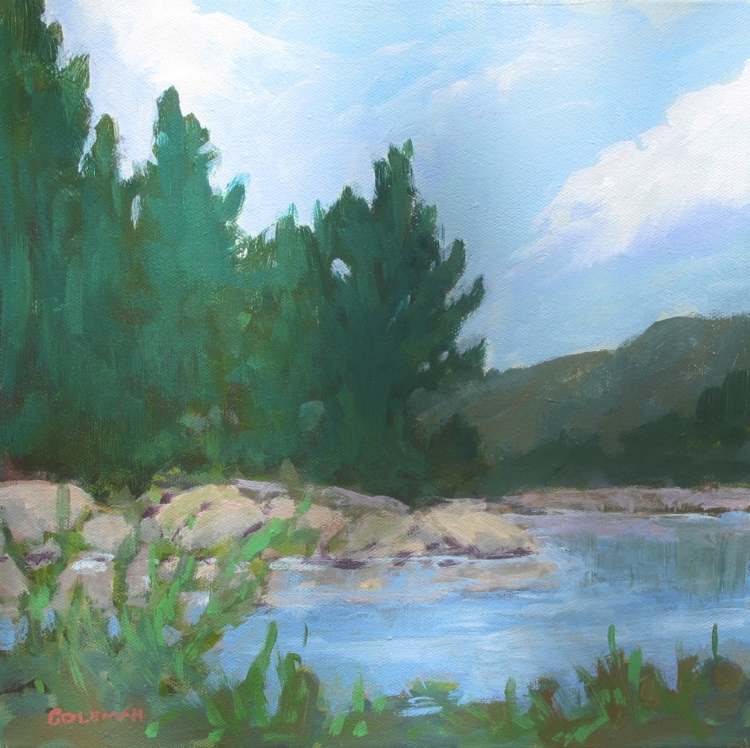 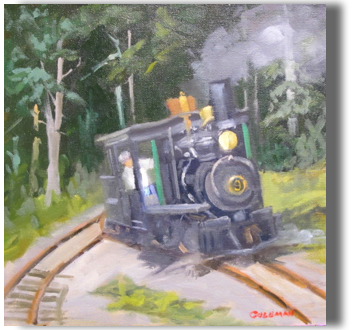 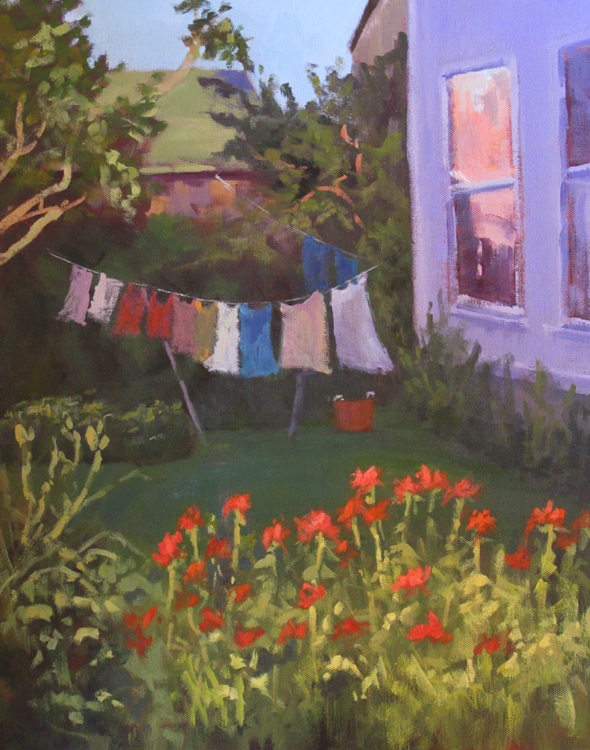 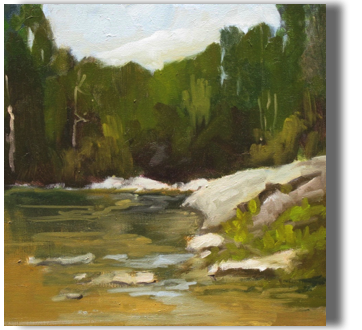 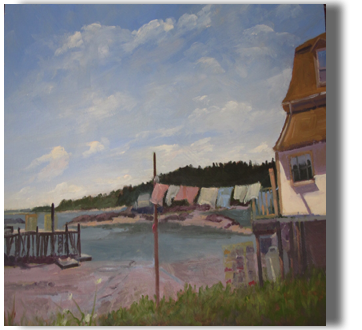 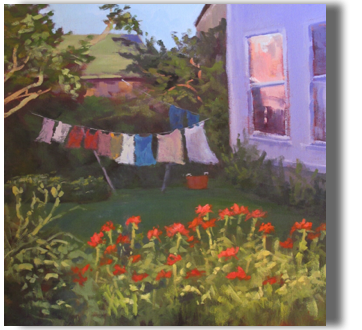 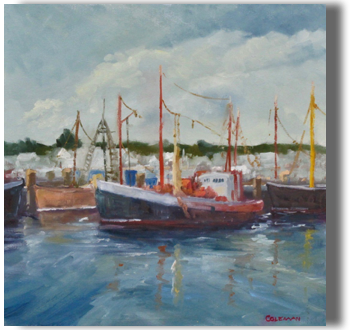 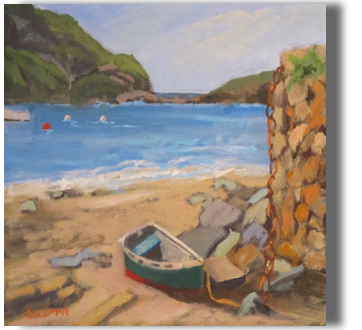 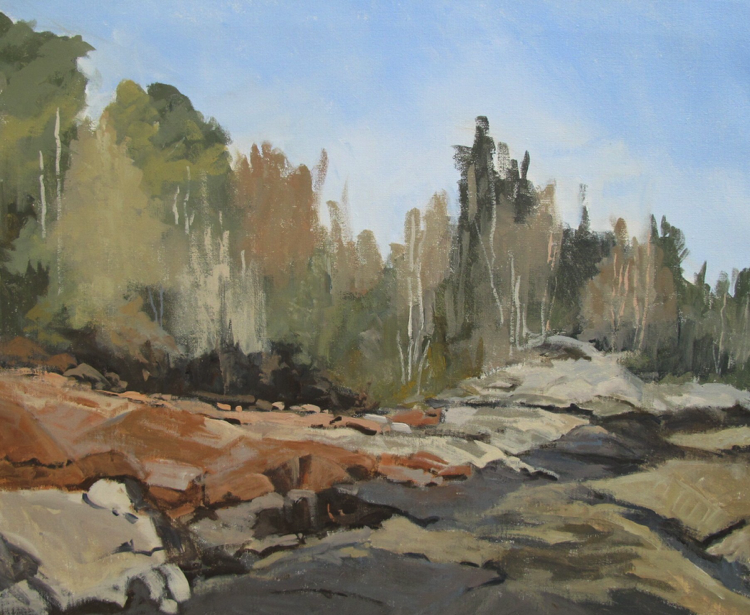 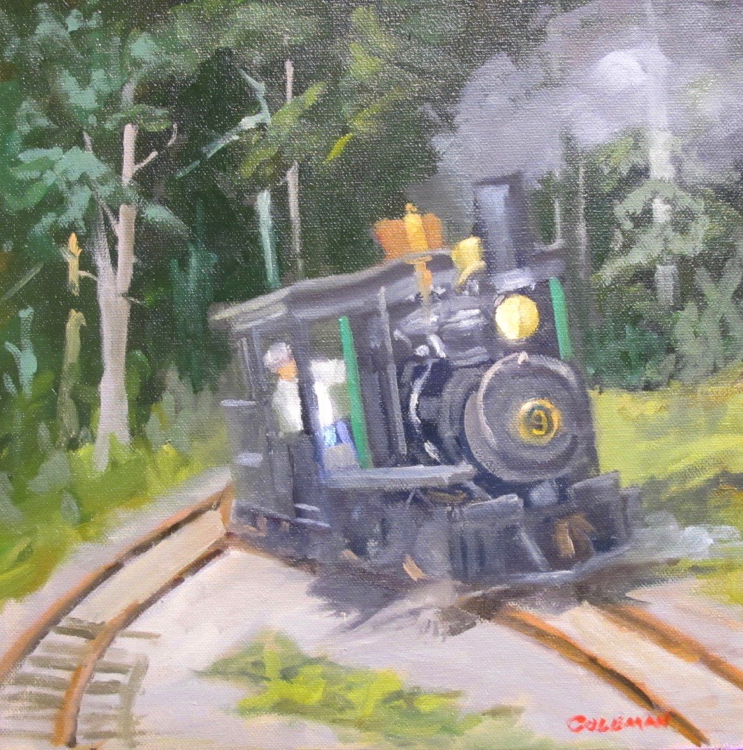 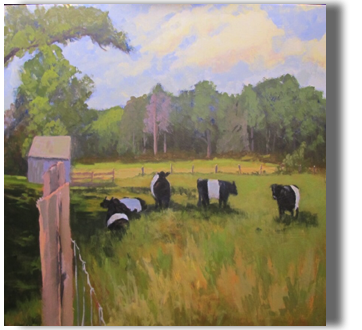 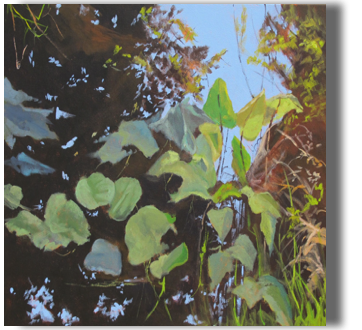 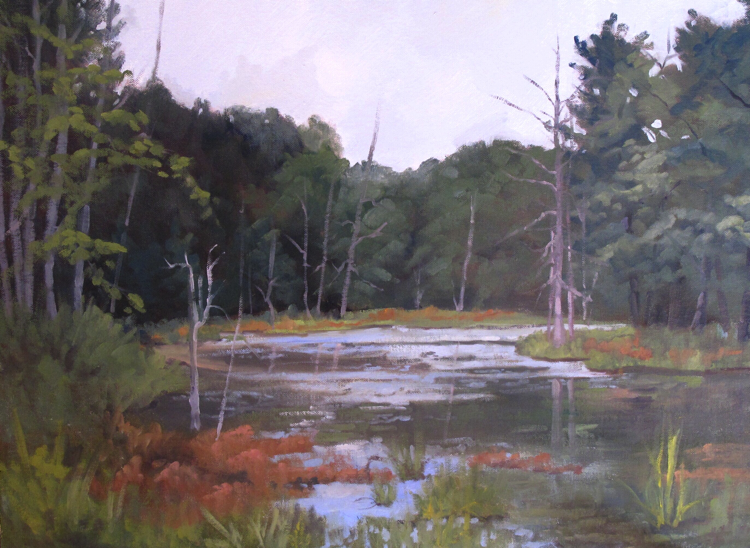 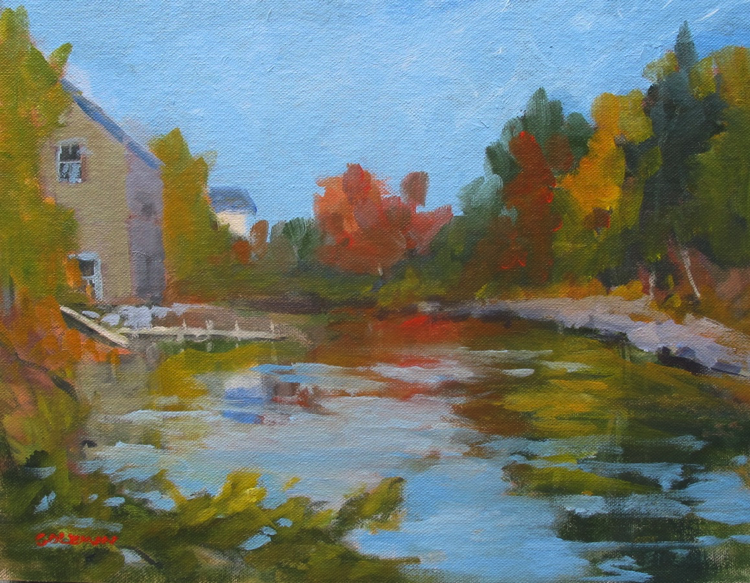 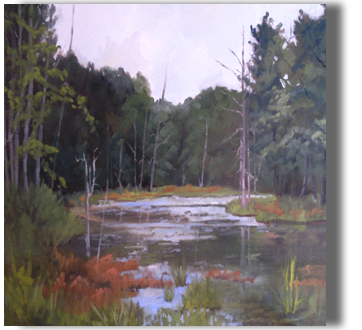 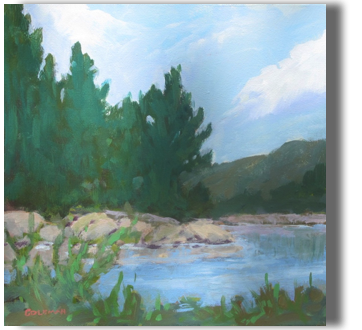 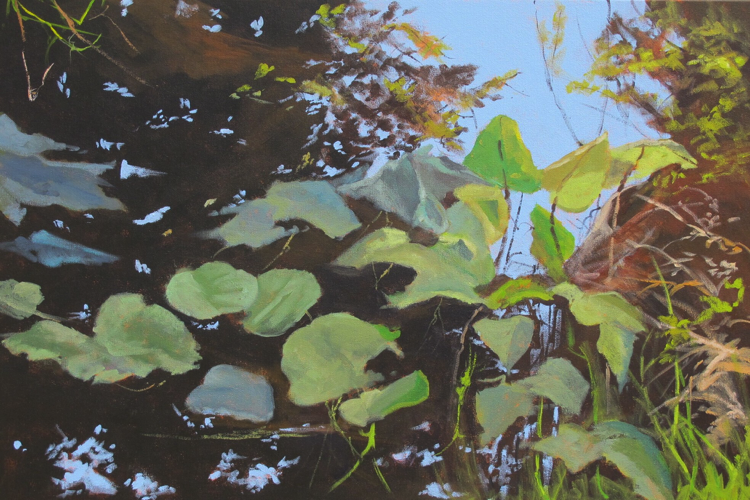 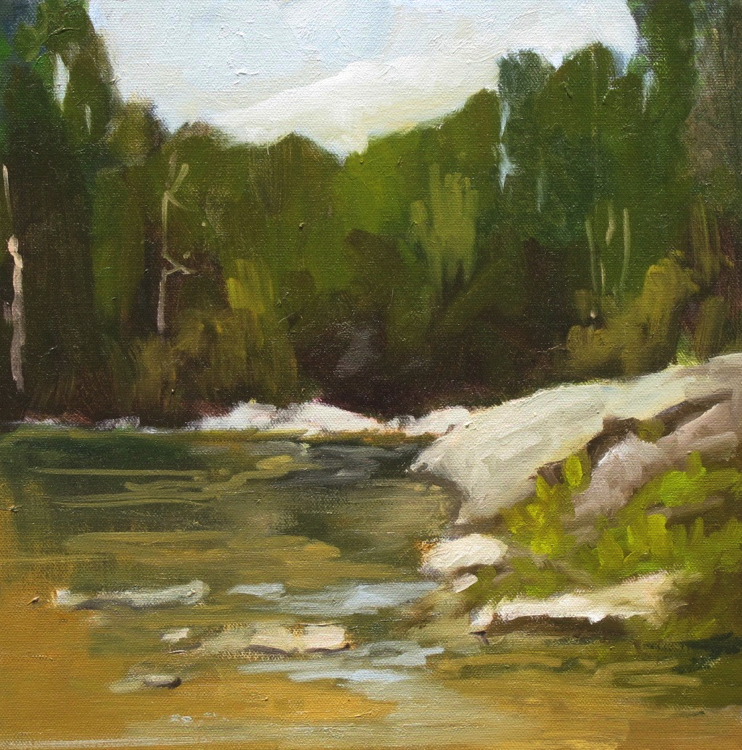 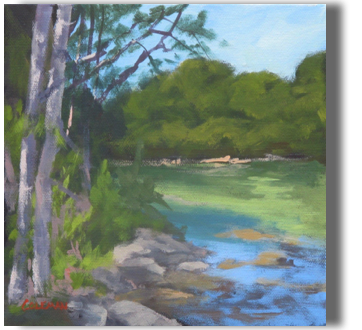 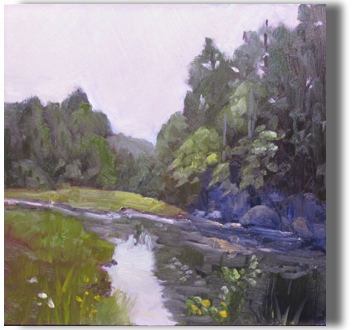 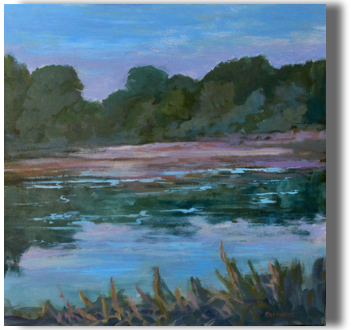 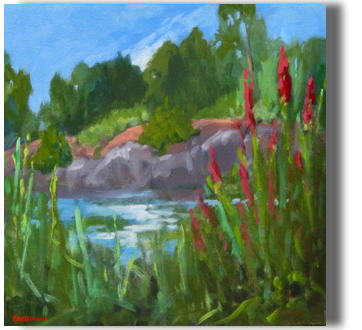 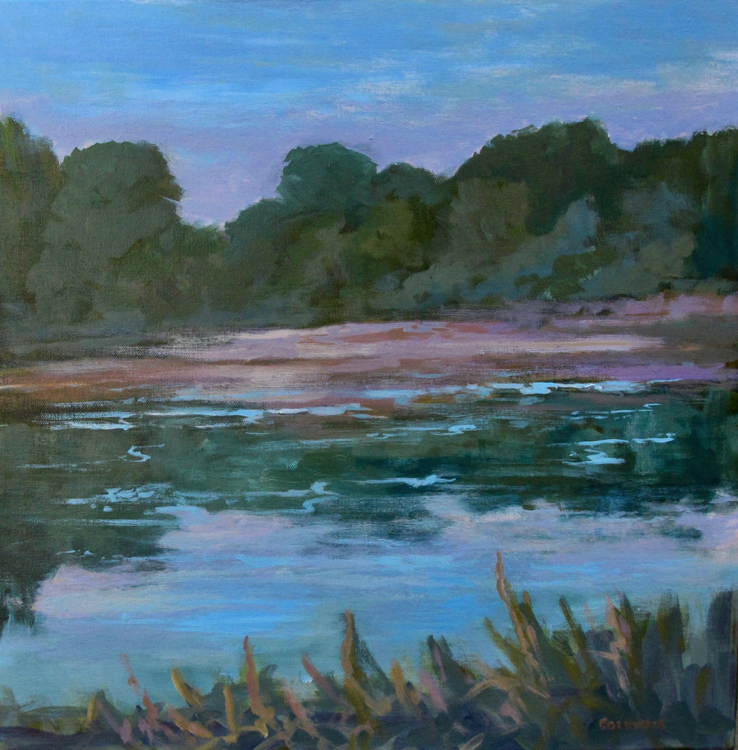 Plein air work is always a fun challenge, while larger work is completed in my summer or winter studios.